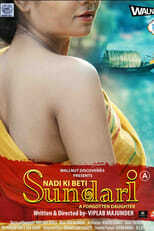 Sundari, a prostitute living in Sundarbans, West Bengal kills her costumers for money and satisfaction. She calls in love with a wildlife photographer. The fight of love, lust, satisfaction and scarification is shown.